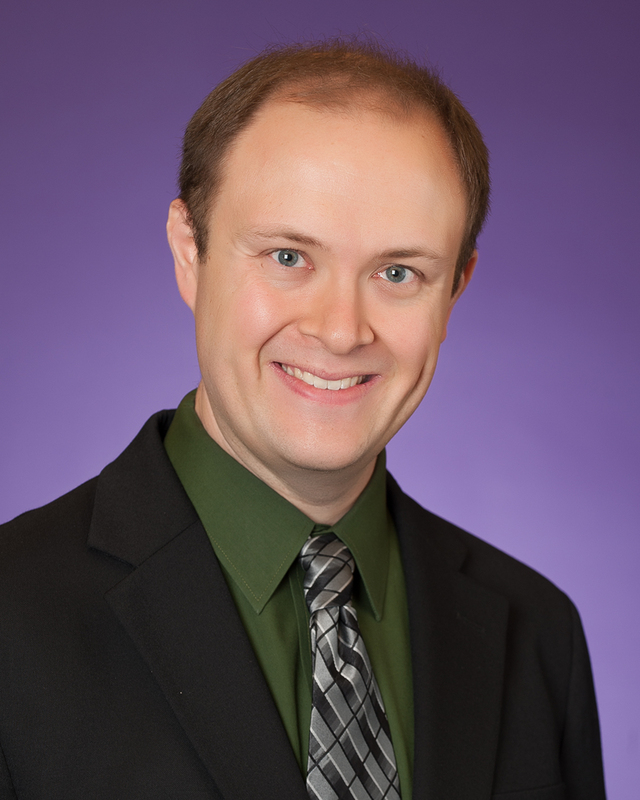 I am a professor in TCU‘s Department of Communication Studies, which is housed in the Schieffer College of Communication. In my research program, I investigate how people use communication technology to maintain close ties with friends, family, and romantic partners. A related area of interest is family communication, where I have examined how family communication environments shape cognitions and behaviors related to communication technology use and general well-being. I bring my passion for these topics into the classroom, where I have developed both undergraduate and graduate-level seminars on social media and personal relationships. With Em Griffin and Glenn Sparks, I am a co-author of A First Look at Communication Theory (10th ed. ), the leading communication theory textbook in the field. Check out my curriculum vitae for more information about my teaching and scholarship.